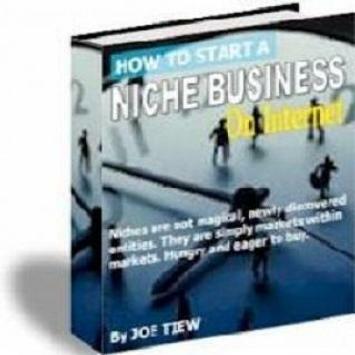 Introduction – What Is a Niche and Why You Should Care? group. That’s the short definition. But there's something even more important you need to know about niches. 1. The audience or target market you would like to serve. 2. The core mission and unique selling proposition of your business. 3. The core product line of your business. manage the long-range growth of your business. “marketing reality” in the face. It's the difference between having a concise business plan and no plan at all. keep these points in mind. within markets. Hungry and eager to buy. It's all “Business Sense 101”. creating and selling your final product. You'll also learn some approaches to what I call “niche thinking”. in terms of products first, or people first. ahead and get down to the basics of niche research in Step I.